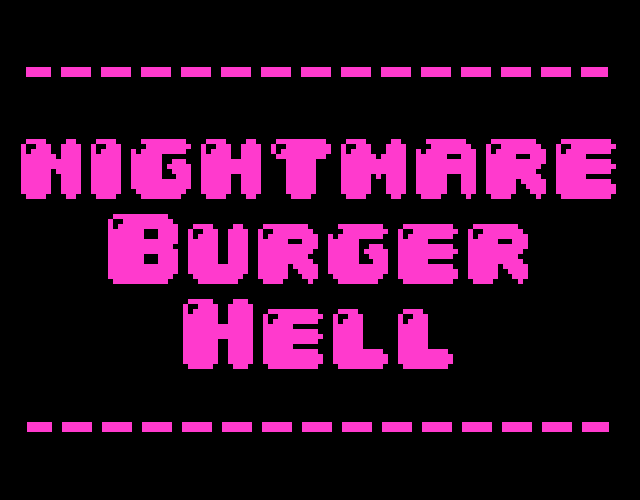 NIGHTMARE BURGER HELL is a totally true story about that time you and your friend Emma went to a burger joint and you ate a really big burger and things got weird. P.S. 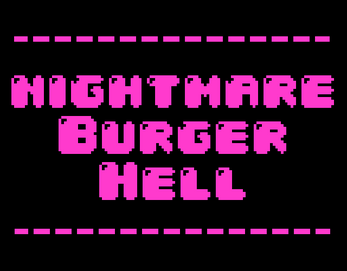 The game isn't broken the burger is just big. As Emma's sister, I can 100% confirm the accuracy of her actions in this game.